Natural gas is a source of energy that is essential for our existence. From lighting our home to cooking our foods, keeping a house warm and running vehicles, a lot depends upon this form of energy. But have you ever wondered where this miraculous gas comes from. What is the real source of the gas which is filtered and then travels through an extensive network of pipelines to light up your house and cook your food? On this article, we will tell you where natural gas is found. Natural gas is extracted from the fossil fuel that has existed underneath the Earth’s surface for millions of years. In the past when humans were not civilized, the gas was looked upon as mysterious. It would seep out from cracks on the earth’s surface and ignite when touched with lightening. It is believed that the first use of natural gas was done in the 500 BC by Chinese who made pipelines using bamboo to transport the gas in its raw form. This gas was used to boil sea water and create salt. In America, natural gas was discovered by the French explorers in 1926 when they saw Native Americans igniting the gas that leaked from Native Americans. It took another 100 years for Britain to commercialize natural gas and use it as fuel for lighting streetlights and lighthouses in 1785. So, the question is where you can find natural gas? 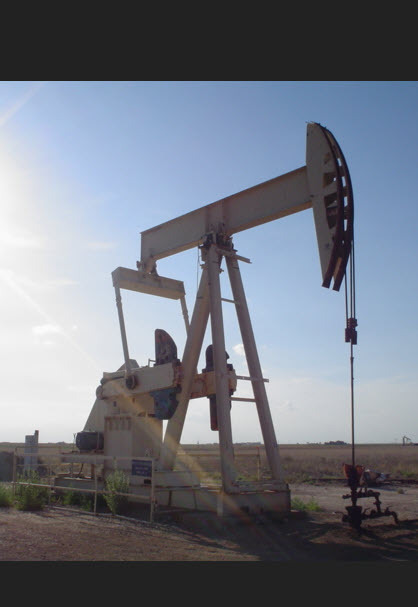 In America, natural gas is retrieved through a special pump designed like a horse’s head. It moves up and down to bring the gas out of the deep well. Another popular method used to extract gas from the porous rocks is known as ‘fracking’. It creates a way for the natural gas to escape outside. 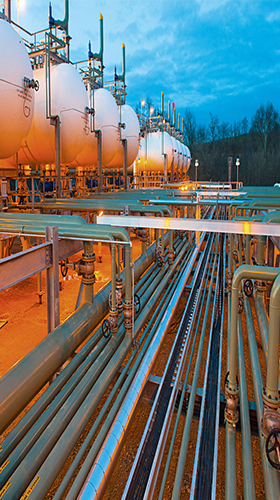 One of the least common methods to extract natural gas is by using natural pressure using a series of valves and pipes to monitor the flow of gas. 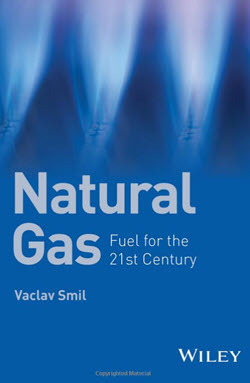 Advanced methods and newer technologies are constantly developed to locate the sources of natural gas and filter it. Natural gas is mixed with a lot of impurities in its raw form. When the raw gas is processed and filtered, it becomes ready to be used for cooking, generating electricity and other services.